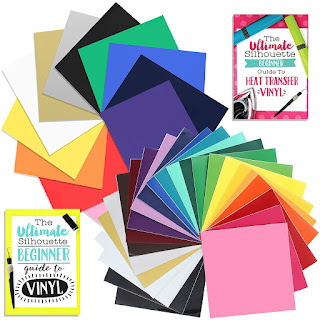 This time of year everyone is putting vinyl on Christmas ornaments...but, man, can that be easier said than done!! Today I'm sharing 5 tricks for putting vinyl on round Christmas ornaments without the wrinkles! 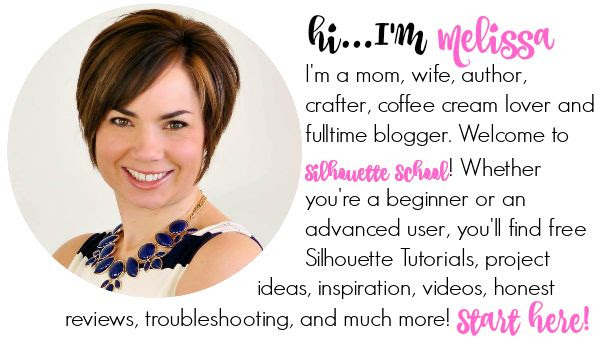 I shared all of my tricks in a Facebook Live I did a few weeks ago on Silhouette School's Facebook page. Because that Silhouette video tutorial was so in depth I will mostly let it speak for itself. 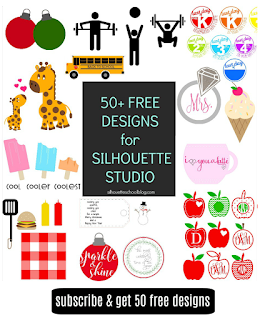 I am including a list of links to the Silhouette supplies and vinyl I used below, but I should point out the So Fontsy Farmhouse Christmas bundle referenced in this video has since expired. 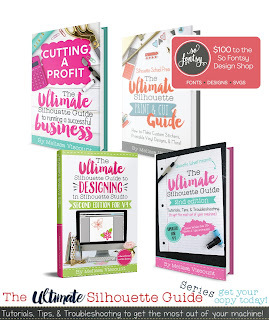 The Scandinavian snowflake design can be found here. 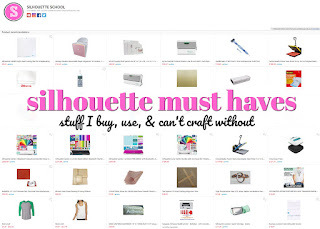 Craft Supplies Used in this Silhouette Project! 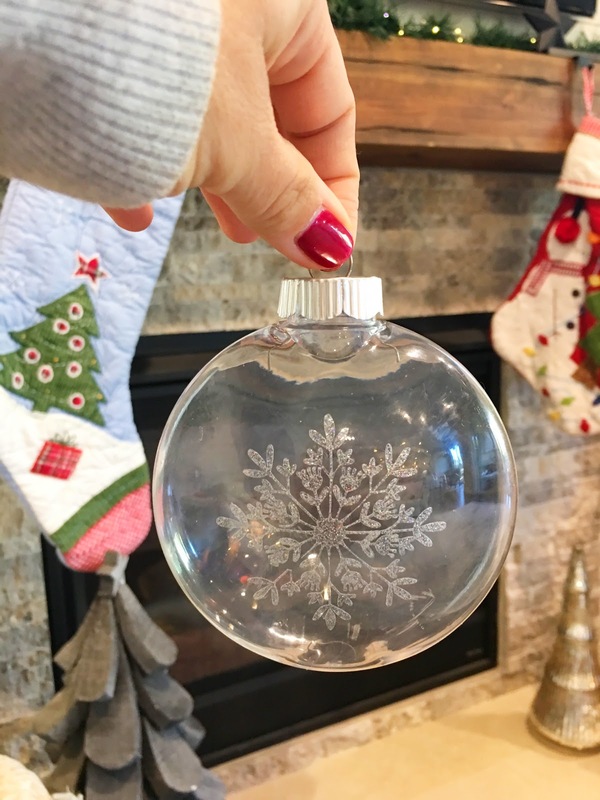 But for those of you who'd rather read than watch...my five tricks for putting vinyl on round ornaments are also listed below.